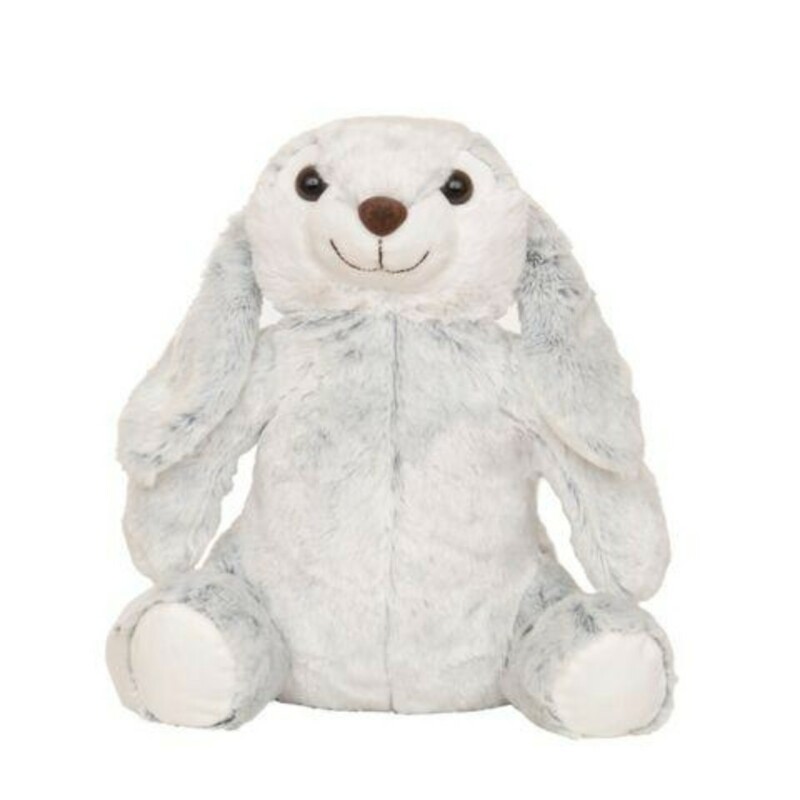 Squeeze the soft cuddly silver grey snow bunny and he will shake with pleasure. VAT relief available on this product. Power: 2 x AA batteries - not supplied.